The U.S. Space & Rocket Center is an out-of-this-world adventure! 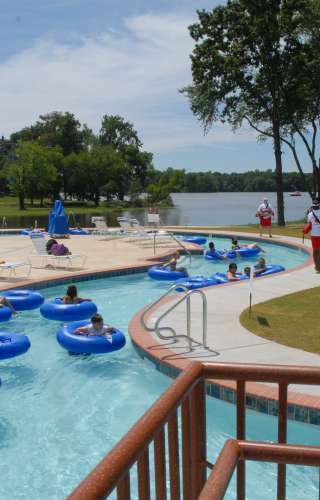 It opened its doors in 1970 and serves as the official visitors center for NASA Marshall Space Flight Center, and it is home to world-famous Space Camp. The Center is home to many permanent and traveling exhibits that educates visitors about all the wonders of space. 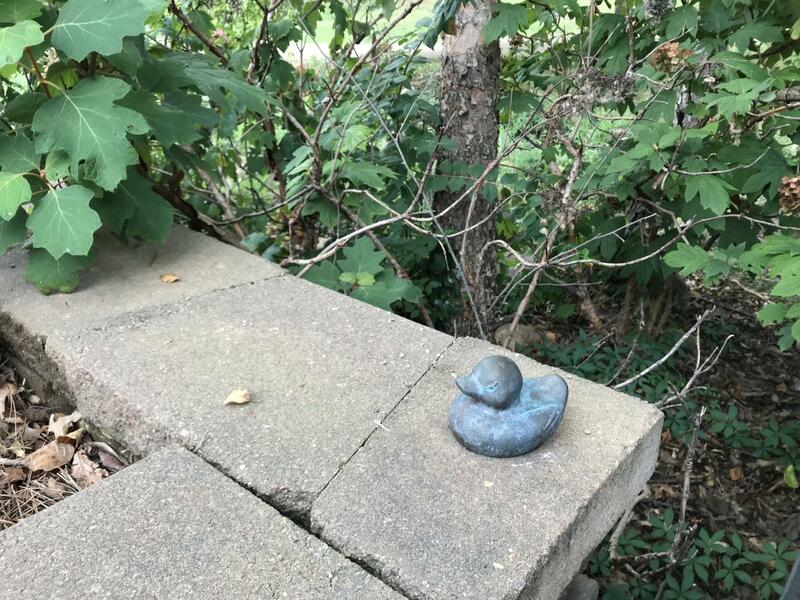 The Lucky Duck Scavenger Hunt is so much fun and will have you exploring all around downtown Huntsville! Go to the Huntsville Visitor&apos;s Center at 500 Church Street to pick up your clue card for all 14 locations then get to hunting. You can also download a clue card here: Lucky Duck Scavenger Hunt Clue Card. 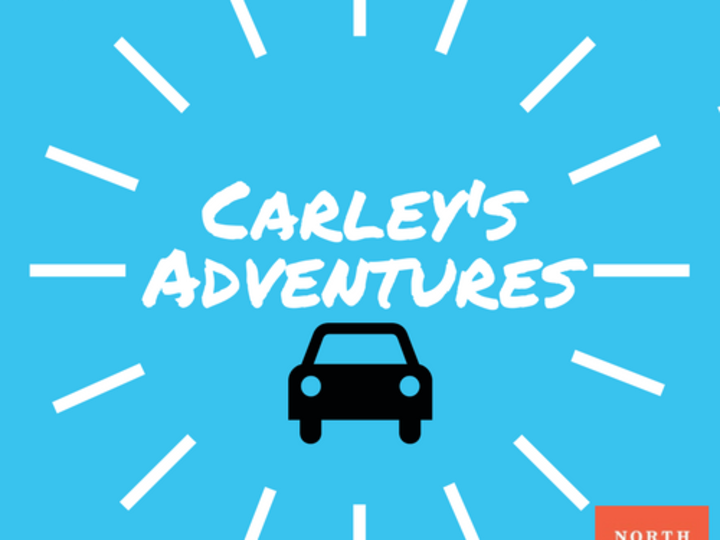 Click here to watch the video: Carley&apos;s Adventures: Lucky Duck Scavenger Hunt.